Finding a loan when you have bad credit isn't always easy. Let's not make things more difficult than they have to be, though. Even with bad credit, you should be able to find a loan, but you need to find the right loan. Take a deep breath, and let's get started looking at your options. Once you see what is out there, then you can make a decision about what steps you need to take next. Hopefully, you will be signing loan documents and getting funds transferred electronically to your account. The reason peer to peer lending is mentioned is because this is something that might be an option for you without you knowing. You might not have the best credit, but with a credit score of 630, you can qualify for a peer to peer lending loan. If you truly do have bad credit that falls under the 600 range, then you won't be able to use this option for now. However, you can keep it in mind for the future. As you look up certain choices for bad credit loans, you will find that there are companies that operate outside the payday loan realm. They offer loans to people with bad credit and they may check your credit score in order to approve you. This can be a little bit intimidating, but it could be that you can find out ahead of time whether or not you are likely to be approved. Plus, it's possible that the credit check is a soft credit check that will not affect your credit score. As you search out these options, you are going to find that they are installment loans, usually short term installment loans. These loans are for amounts usually less than 1500 dollars, and they are repaid back over a period of months. You will certainly want to pay attention to the differences in interest rates, loan amounts offered and other terms and conditions. That goes for these companies, payday loan companies and any other loan opportunities you explore. You might also try your bank if you bank with a credit union. You can look into your options regarding credit cards as well. 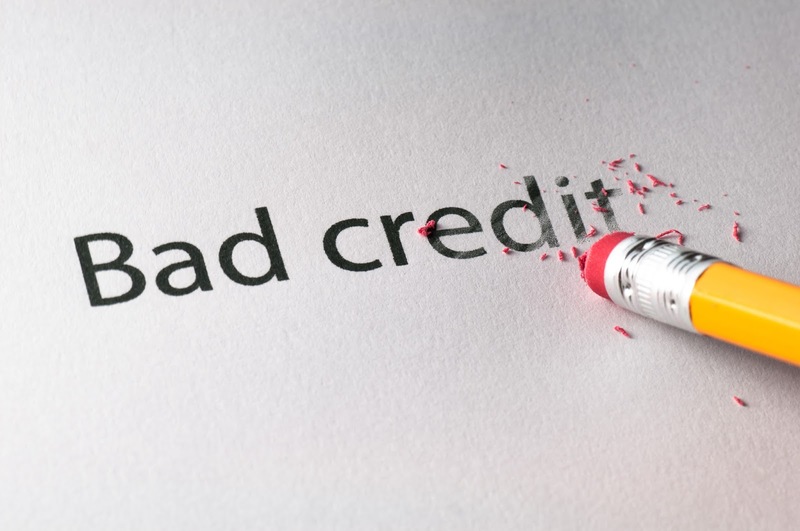 Bad credit is a hindrance, but don't let it stop you completely. 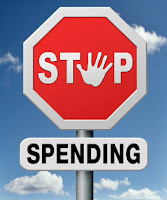 Get the funds you need, and move forward building up your emergency fund and nest egg. Eventually you want to put bad credit in your rear view mirror so that you can move forward with life and enjoy financial peace.